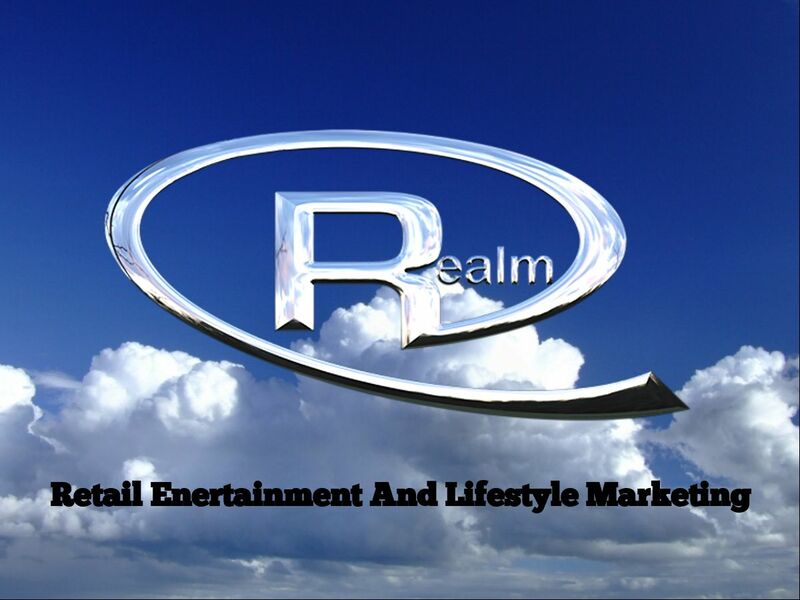 General company overview and introduction to service package options with a focus on Retail Entertainment And Lifestyle Marketing. The REALM Agency is a project of Aimee Clarke Bass, an independent brand manager with over 20 years experience in the industry. .